Time lapse in Santorini. 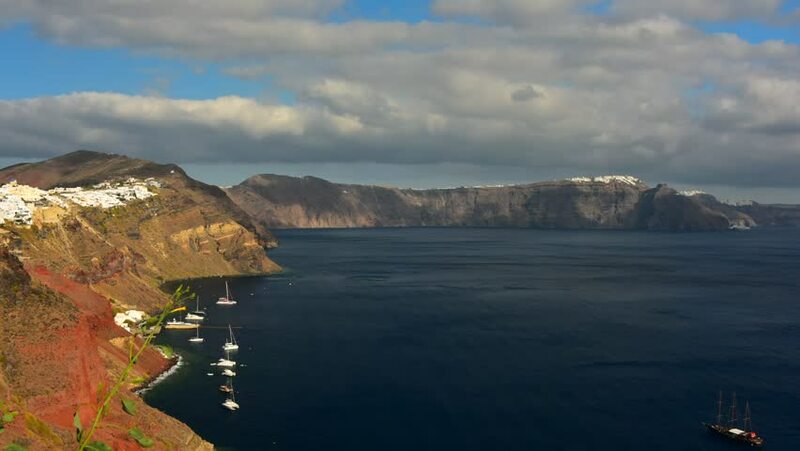 Fira and Oia can be seen in the clip. hd00:11LAKE HAVASU CITY AZ/USA: May 10, 2017- Shot of the Colorado River at Cattail Cove State Park in Lake Havasu City Arizona. Flotation buoys protect and mark off a swim beach from boaters and watercraft.